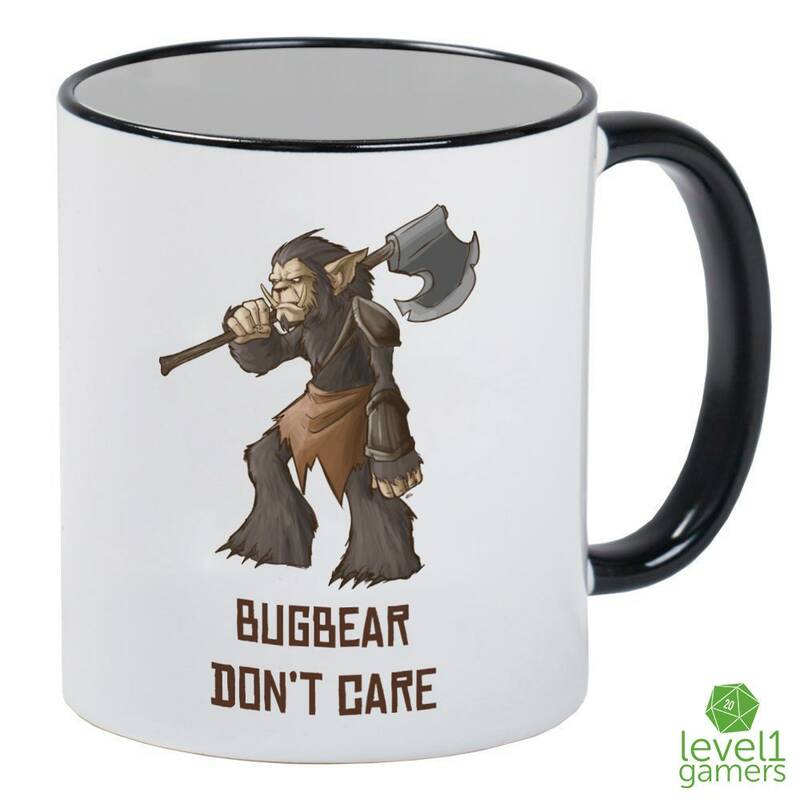 It is well known that Bugbears simply don't care! Don't bother asking him for any help, he couldn't care less. The effort it took to lift the crude rusted ax over his shoulder should be a clear indication to ask someone else. Plus approaching this hairy Sasquatch is asking for the epic eye roll of the century. 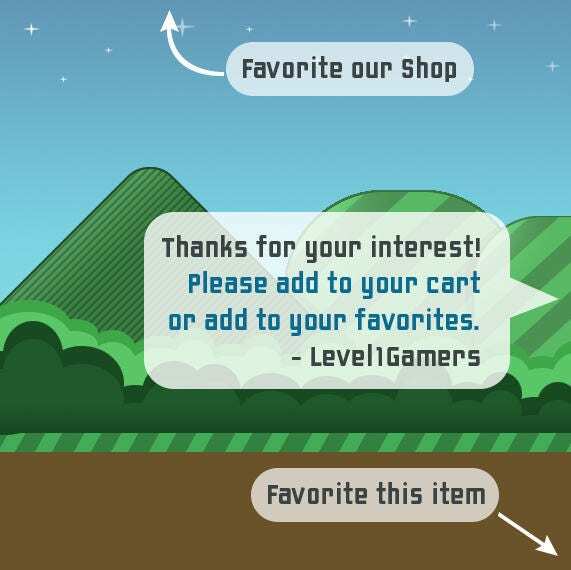 For those of you who care even just a little, pick up this majestic piece of artwork for you and your friends! 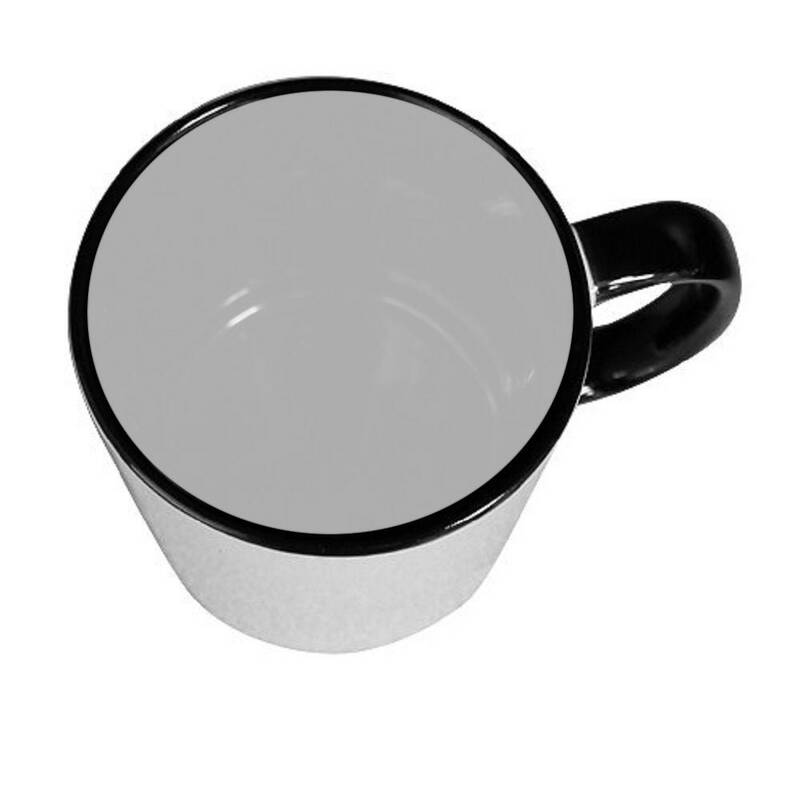 This pearly white shinny mug with black handle and rim at top can hold up to 11oz of your favorite gaming beverages! 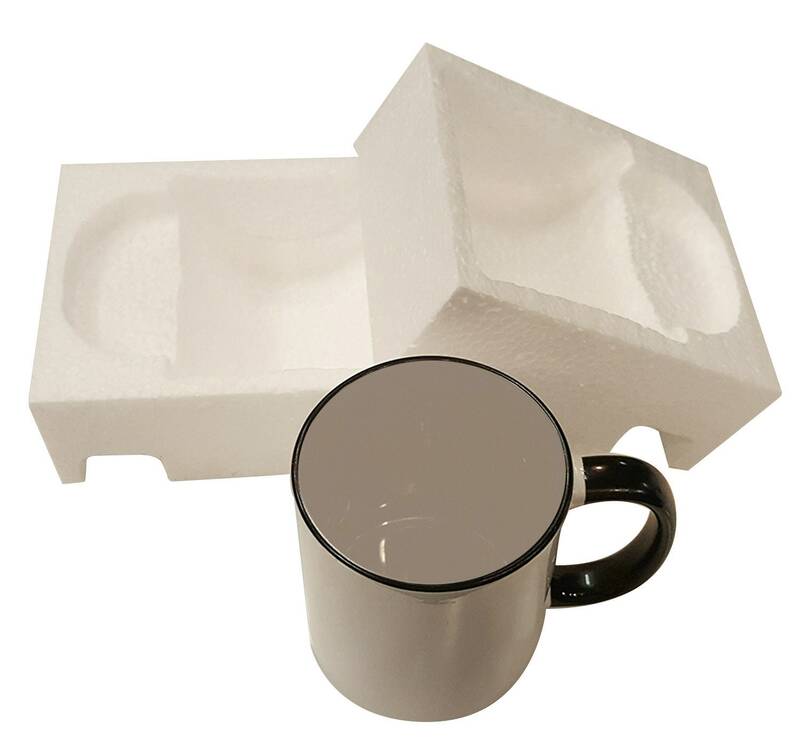 We hand press each ceramic travel coffee cup with the highest quality dishwasher safe sublimation ink. 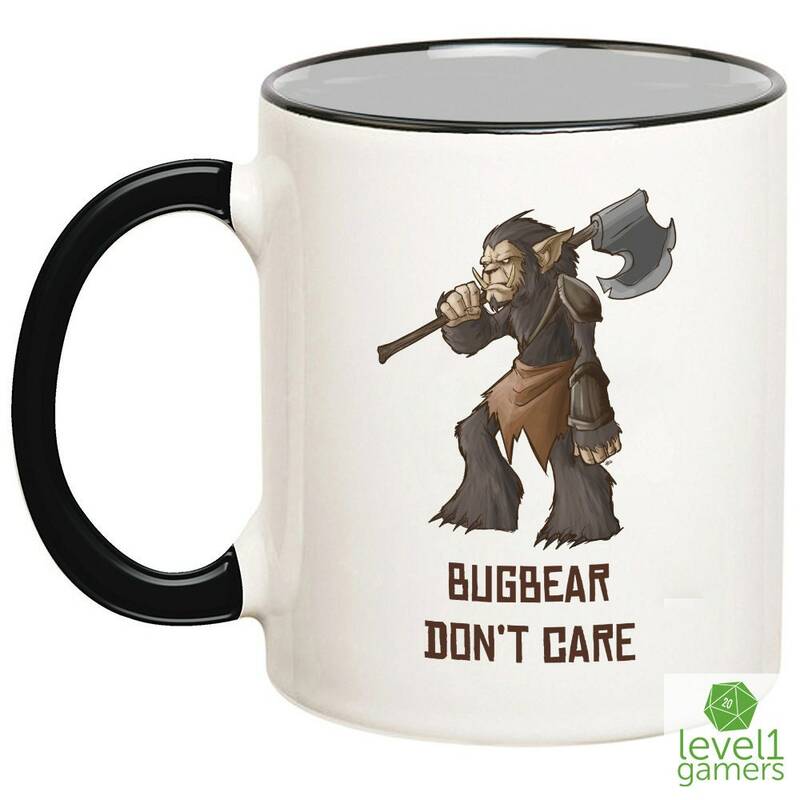 Show it off to your Dungeons and Dragons gaming group or simply take it with you wherever you travel! 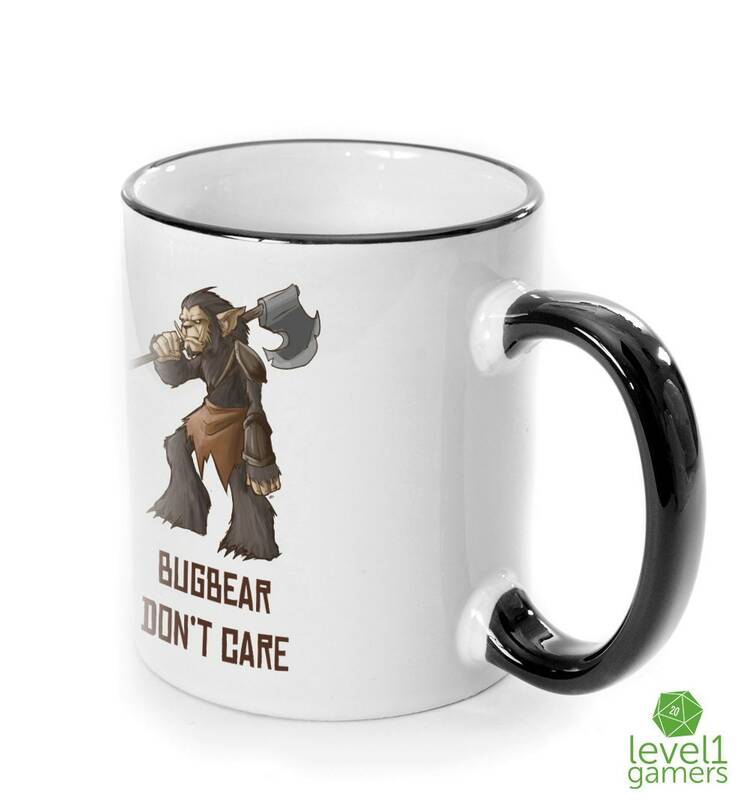 Go ahead and show more effort than the Bugbear and buy one today!